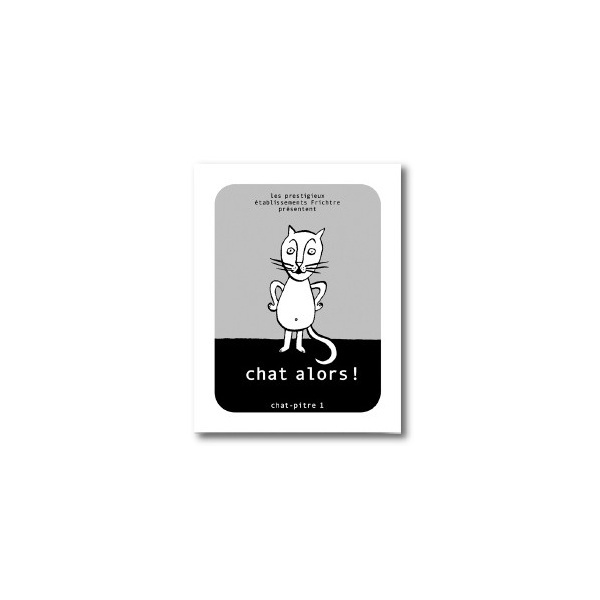 Home>BOOKS>Unclassable>Booklet : Chat Alors ! An illustrated book for cat lovers. Serge MORIN lives in Brittany (France) and auto-publishes itself on recycled paper through his small publisher : Les Prestigieux Etablissements Frichtre. a flip-book by Serge MORIN (2006 / France) Warmly recommended! 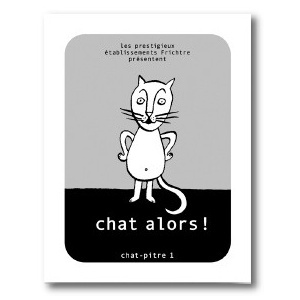 a flip-book by Serge MORIN (2012 / France) A haired flipbook!